first time staying here, was very impressed, lovely modern rooms, comfortable bed, close to beach & great restaurants & Pacific Fair shopping centre. Great location with the Beach across the road, restaurants directly underneath and Pacific Fair shopping center within 10 min walking distance. Walking distance to restaurants, supermarket, the beach, the trade show venue and the casino, with Pacific Fair shopping centre just 2km away. 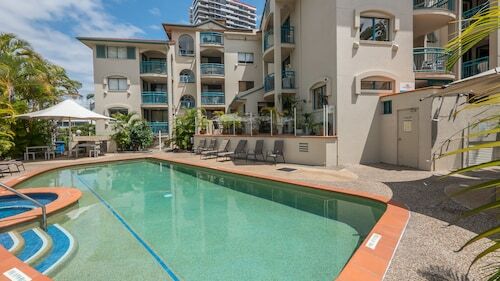 10 minute walk across to Pacific Fair shopping centre & Star Casino.5 mins to Tram that will take you into Surfers Paradise.15 mins o Broadbeach. 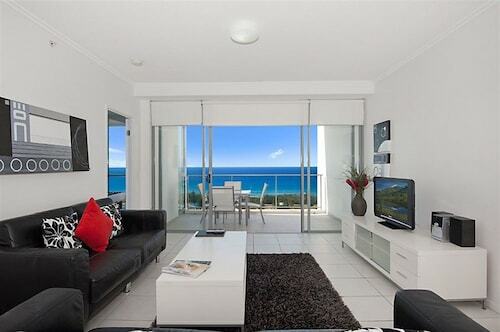 Within walking distance to Pacific Fair Shopping center, (which is a must see) and Broadbeach itself which has to be one of the nicest beaches I've seen. 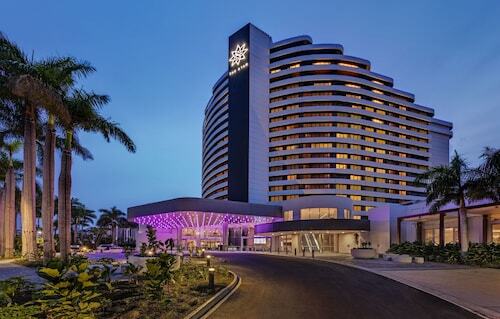 Get the most of your visit to Pacific Fair Shopping Centre by staying in a hotel nearby. Local landmarks allow you to take in the local culture on your next holiday. There is perhaps no better way to enjoy Pacific Fair Shopping Centre than by booking a nearby Pacific Fair Shopping Centre hotel! Whether you are traveling alone, as a couple, or with your entire family, your visit to Pacific Fair Shopping Centre will be a highlight of your holiday – and your hotel should be too! 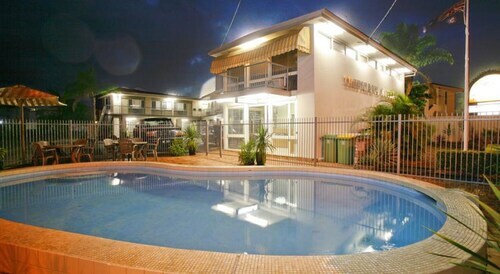 Finding your dream hotel near Pacific Fair Shopping Centre is easy when you search here on Expedia.com.au. Narrow down hotels based on your budget, hotel class rating, or specific hotel themes. You can always find the best Pacific Fair Shopping Centre hotel for your needs when you book with us on Expedia.com.au.